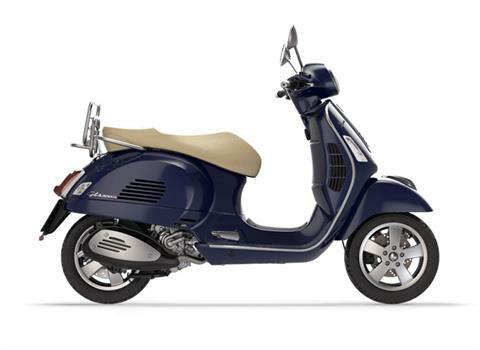 The Vespa GTS has no rivals on today’s market. 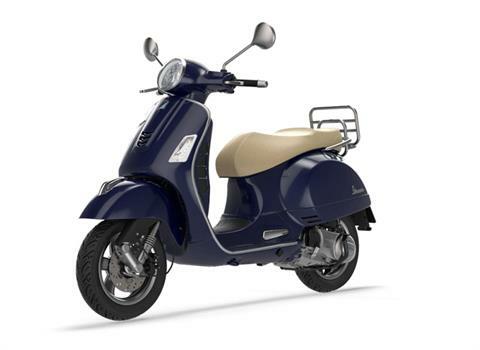 Its 300 cc engine can deliver maximum power of 22 HP and maximum torque of 16.4 lb ft, ensuring quick throttle response and fantastic performance overall. 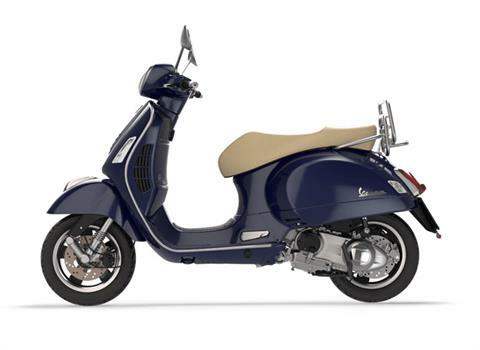 The most powerful engine in the entire Vespa range teams up with a front and rear disc brakes and the ABS and ASR system for absolute riding pleasure. All this makes the Vespa GTS ideal for both big city traffic and long range touring, to be enjoyed in total comfort, whether alone or in company's exuberance is somewhat softened by the refined lines of the vehicle, offering a sophisticated color palette and formidable technical solutions: LED running lights, an eye-catching horizontal grill, new saddle, rear light, analog and digital instrument panels and USB port.